Industrial wired Ethernet applications require rugged connections. 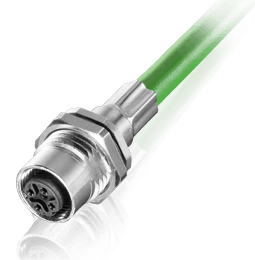 Binder Connectors 825 Series and 876 Series metal-shell, water proof connectors stand up to the task. 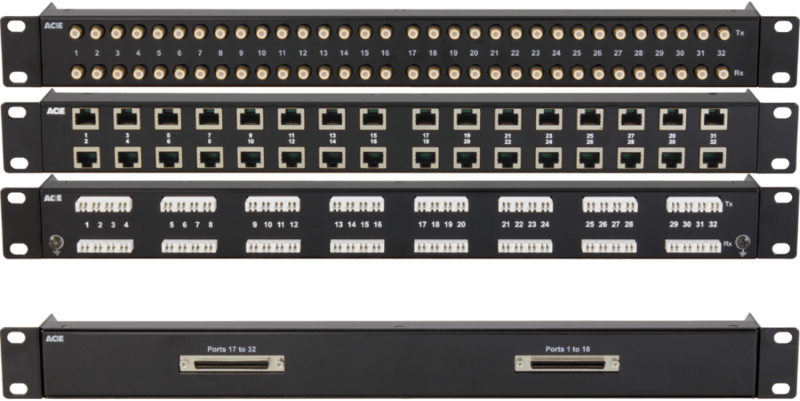 IP65 rated, 10 Gigabit transmission and Cat 6A connectivity to delight the system designer along with ease of use for the user. Contact us for samples …… For more information, click here. 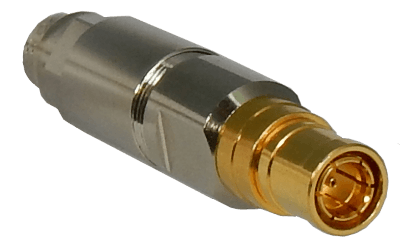 Download the M12-D Connectors data sheet here.